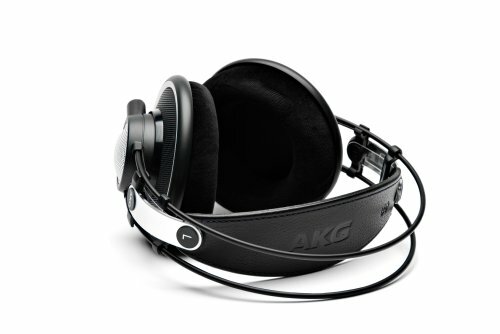 These are the AKG K7xx found infamously on massdrop. Great for gaming and very comfortable. I won't go into details here as most people will not be in the market for high end audio. I have about 5 pairs of headphones/headsets in the home but these have been my daily driver for all things sound and even gaming. 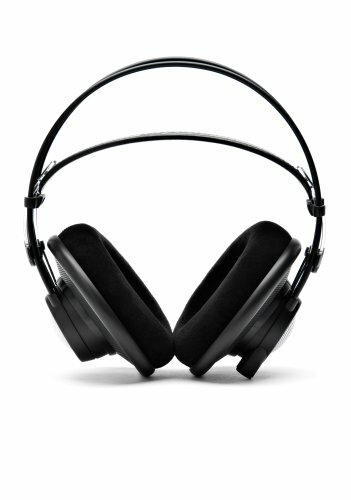 I have them paired up with a FiiO A3 USB AMP and that helps push their sound to a whole new level. It says K702 because the K7XX are not in PCPP catalogue. 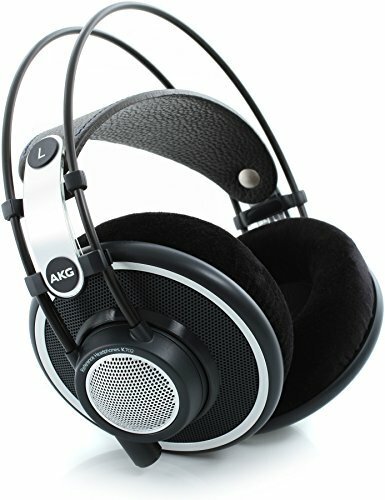 The Massdrop-AKG collab headphones are amazing in sound and price, and once again fit my theme while delivering an incredible experience with the accompanying Schiit Magni 3 and Modi 2.